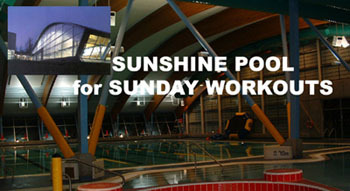 The Sungod Recreation Centre is an award winning facility, renovated in 2003 to include five pools, sauna, and steam room. 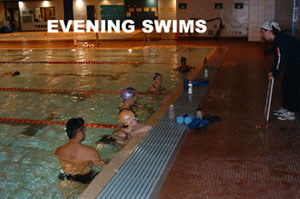 The club uses both of the lap pools, depending on the schedule. 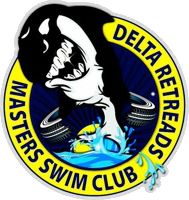 Delta Parks & Recreation facility page.